The Northern Lights Aero Foundation in May 2018 introduced eight recipients of its 10th annual Elsie MacGill Northern Lights Awards program. 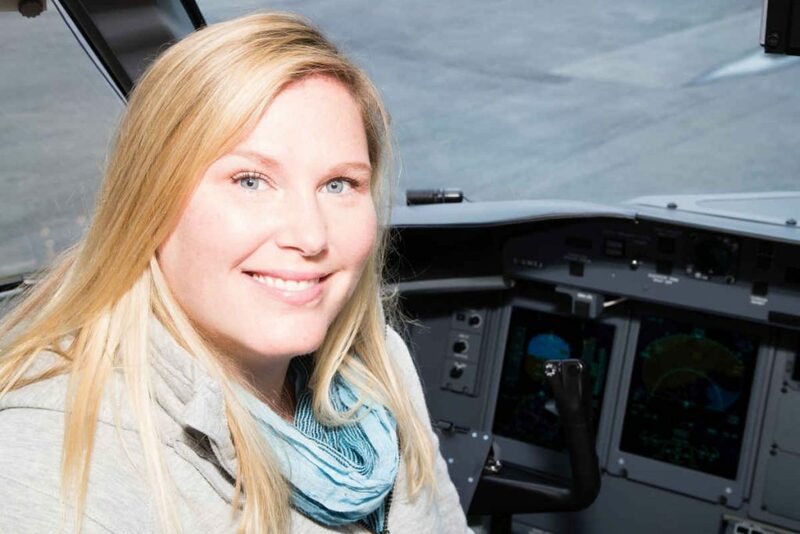 Each year, the not-for-profit foundation honours outstanding Canadian women who have made significant contributions in their field of aviation and aerospace, and who continue to lay the groundwork to attract other women to enter or excel in these industries. The foundation’s Awards program, called the Elsie Awards, is named after aviation pioneer and human rights advocate Elsie Gregory MacGill, the world’s first female aircraft designer. MacGill graduated from the University of Toronto’s electrical engineering program in 1927 and later became pivotal in the design and production of the Hawker Hurricane in Canada during the Second World War. During her career, MacGill was appointed to the Canadian Royal Commission on the Status of Women and was made an Officer of the Order of Canada.